Should Chickens Be Allowed in Kent Woodlands? To be honest, Kent Woodlands seems like the sort of place chickens would be welcome, considering the big lots and rural feel, but apparently the CC&Rs say otherwise. Hopefully the members of the KWPOA will vote to allow them to stay, assuming they aren’t creating a disturbance. It’s sounding like the government shutdown thing could mess with the housing market the longer it goes on. Here’s an article from the IJ, quoting a couple of the loan people we work with a lot. Let’s hope they get it together and get the government running again, and also avoid defaulting on the debt ceiling, which by all accounts would be a disaster. 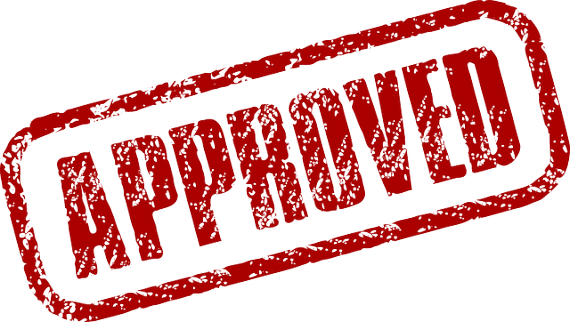 But in the meantime, a good idea to discuss potential delays with your mortgage person if you’re getting into contract on a home during all of this. Will Rising Rates Stifle the Housing Recovery? There’s been a lot of talk lately about the effect of rising interest rates on the market, including this article from SFGate. While it’s not hard to imagine that 6% mortgages and the corresponding reduction in affordability would have an impact on the demand for Marin’s high priced homes, that would still be a relatively decent rate by historical standards. And we’re far from that at this point anyway–just was quoted 4.375% for a jumbo 30 year fixed today from our in house Wells Fargo affiliate. Of course that assumes a 780 FICO, but that is still a very low rate. Going to be an interesting fall! The numbers for July are in and there are no big surprises. 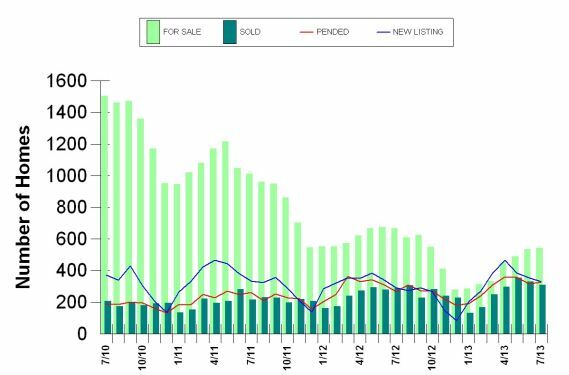 Housing inventory in Marin remained very low–almost unchanged from June–and there are still lots of homes being sold.  We have been feeling anecdotally that things have felt less crazy as we’ve gotten into July and August, and though it is still very common for there to be multiple offers on desirable properties, the number of offers in competitive situations seems in many cases to be smaller than at the height a few months ago. Of course, with the real estate market being pretty dependably cyclical, we would expect things to slow down a bit this time of year, as people take vacations and are focused on other things, and then we see a little bump in activity in the fall with the slowest time coming over the holidays. Much of the inventory that’s not selling quickly is in the higher price ranges, so supply and demand are still very out of line for entry and mid level homes. 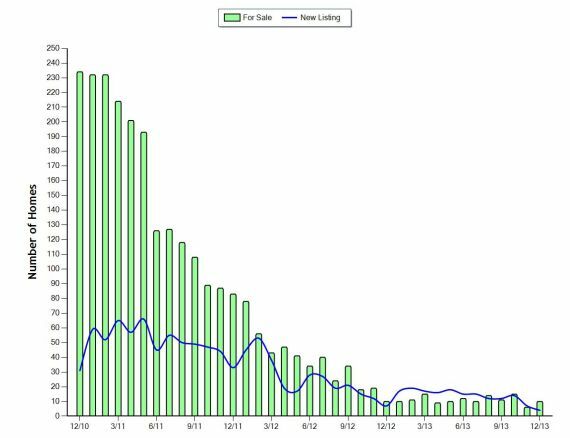 The picture looks more encouraging for buyers over the last couple of months when you look at all price levels combined as in the chart above, but less so when you take higher end listings out of the stats. 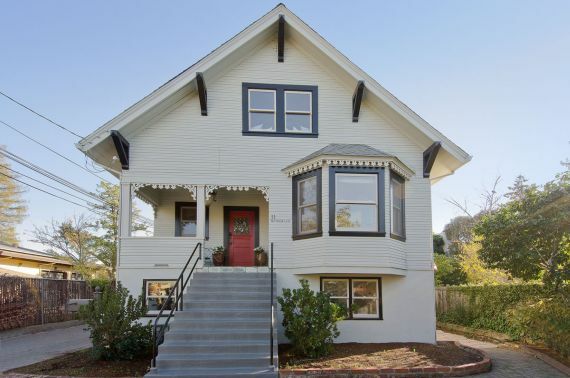 Here it is for properties under $1.5 million. 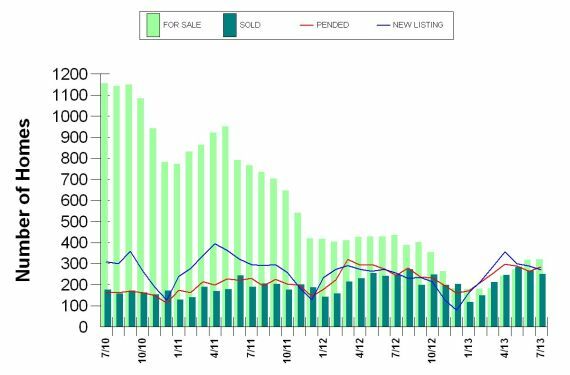 Notice how the total number of available listings (the light green bar) was much closer to the number of homes closing in July (the dark green bar). If you have questions about what’s happening in the Marin market or would like stats tailored to your segment or area, please don’t hesitate to drop me a line at george@sfnorth.com.